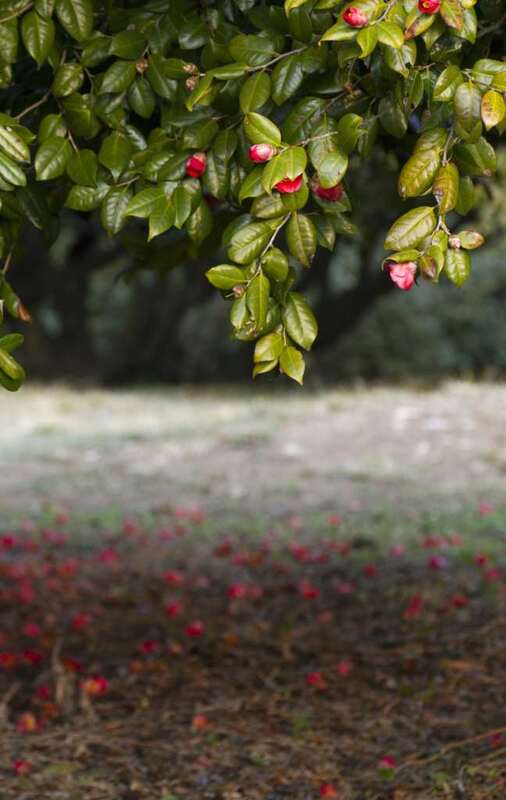 If roses are all the rage in summer, camellia takes the limelight during winter. It mocks the cold by deploying abundant flowers, playing with ever so delicate hues and flowers with an incredible diversity of shapes. Set it up away from drafts of cold wind and from burning rays of the sun. 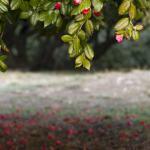 The cooler the soil in summer, the better camellia will resist sun. Feel free to plant it under the protective cover of large deciduous trees, while avoiding trees with superficial rhttps://www.jardiner-malin.fr/wp-admin/post.php?post=50340&action=edit#edit_timestampoot systems that tend to absorb all the water. 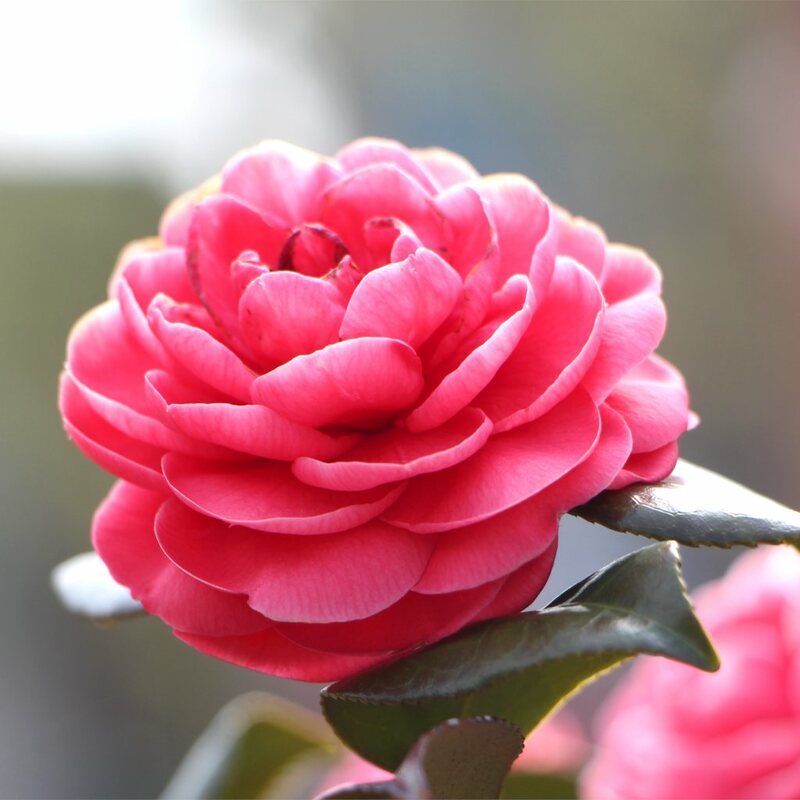 Having some kind of wind breaker will protect the weakest flowers from foul weather and will keep the white flowers from experiencing rust. Avoid Eastern exposure, because the winter sun would feel too harsh just after a very cold night. Acidic (pH around 6), cool, well drained and fertile! If your soil is chalky or neutral, dig up a special trench and layer the bottom of it with garden fabric or plant in a pot. 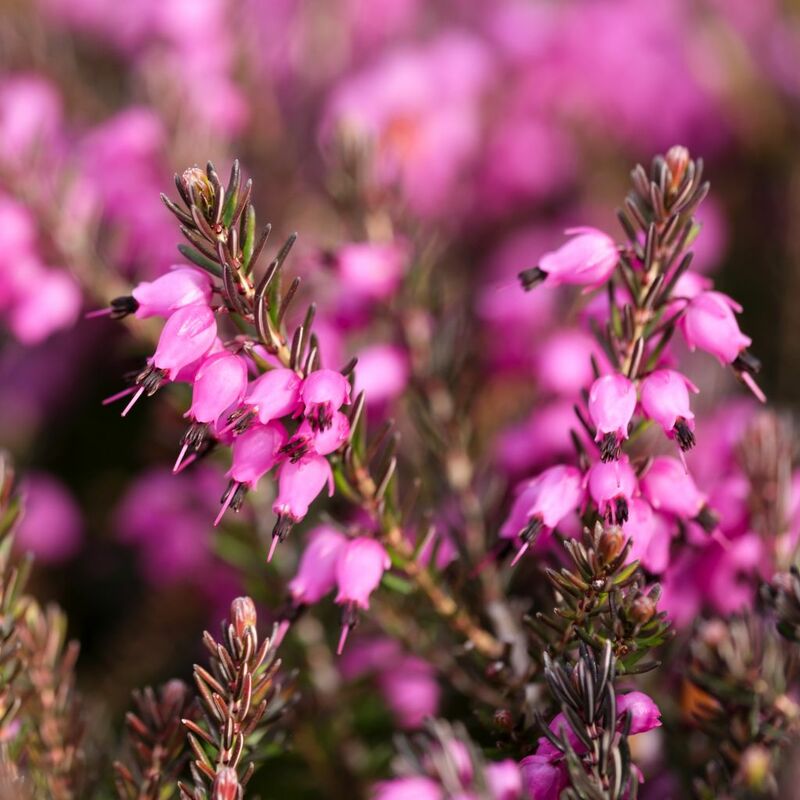 Don’t plant in pure heath soil, it would be too light and doesn’t have many nutrients. Enrich it with humus. 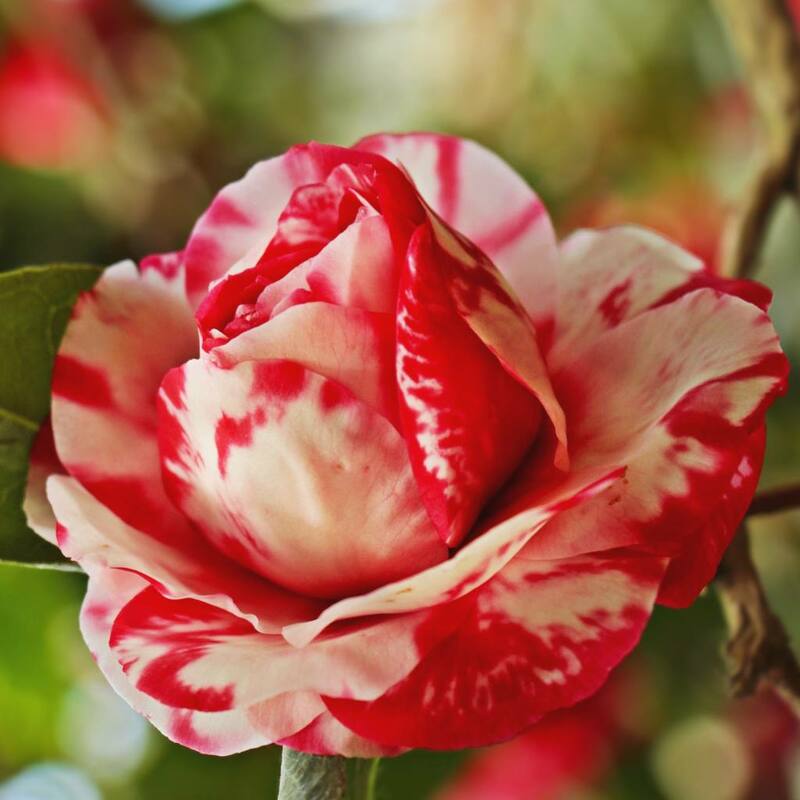 In a pot, provide some “meat” to your substrate by adding a clay soil mix usually designed for rose trees. Immerse the clump before planting to hydrate it well. The planting hole must be twice the volume of the clump itself, and wider than it is deep because the roots develop along the surface. Increase drainage by pouring a layer of clay pebbles at the bottom of the hole (and not white, chalky gravel!). 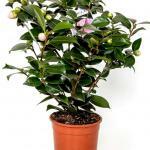 Camellia can live for many long years in a pot, provided it be at least 16 inches (40 cm) across. At the beginning of every spring, replace the top 2 inches (5 cm) of the surfaces with brand new substrate. The pot will produce perfect flowers if it can be protected from the cold and harsh weather in a greenhouse or lean-in, unheated, around 40°F to 50°F (5°C to 10°C). The superficial roots are vulnerable to drought and to the cold. The best strategy to overcome this is mulch with a thick layer of dead leaves or garden trimmings depending on the season. Regular mulch with organic matter will enrich the soil. 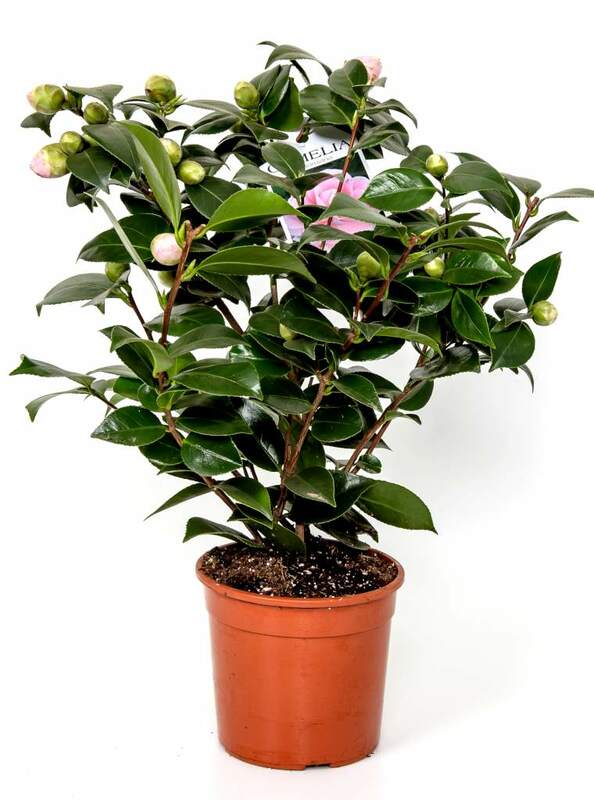 Complement with fertilizer (heath plants) in spring to supplement growth and formation of the upcoming flower buds. And keep the substrate cool all year with regular watering (non-hard water).